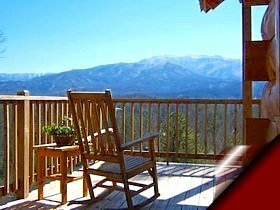 Enjoy your  sparkling clean, discounted Gatlinburg cabin rentals in luxury with All About the Smokies in the heart of the Great Smoky Mountains area. the very best condition for your special  time in the shadow of the Great Smoky Mountains National Park. 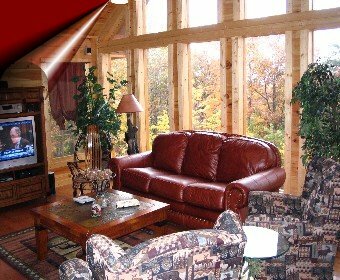 our conveniences and amenities make our Tennessee vacation rentals special discounts far different from other log cabin rentals. 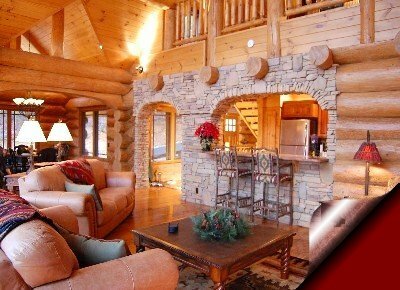 These very private Gatlinburg cabin rentals and Secluded Gatlinburg chalets are contemporary masterpieces feature cathedral ceilings and huge glass and beam walls overlooking spectacular vistas that you will never forget. such as outdoor hot tubs, indoor whirlpool tubs, pool tables, and wood or gas burning fireplaces, in addition to the wonderful privacy and seclusion. attractiveness and charm. 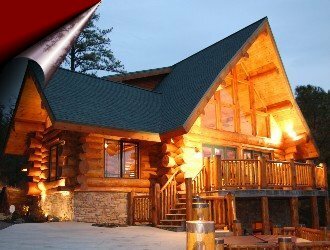 You can enjoy  discount Gatlinburg cabin rental special with  very private, forested settings or  with  spectacular mountain top view. You can choose one of our very private Gatlinburg cabins to be close to certain attractions, theaters, weddings, receptions, or other special events. Gatlinburg is widely known as the honeymoon capital of the eastern United States. All outdoor activities are available here, just minutes from our discount Gatlinburg chalets in Tennessee. Horseback riding, whitewater rafting, and trail hiking abound here. Several shopping malls, great restaurants, and major attractions are also right around the corner from each of our private cabins. ONLINE CABIN BOOKINGS,  Enjoy a private cabin retreat in Gatlinburg. Our guest books in each cabin let you experience the Tennesee cabin memories that keep guests coming back. About the Smokies has prepared Gatlinburg log cabins and Gatlinburg chalets to make your Smoky Mountain vacation home a pleasant memory for a lifetime. We invite you to take a peek at the excitement going on in Gatlinburg, Pigeon Forge and the Great Smoky Mountains. Come stay with us soon to experience an adventure of a lifetime! 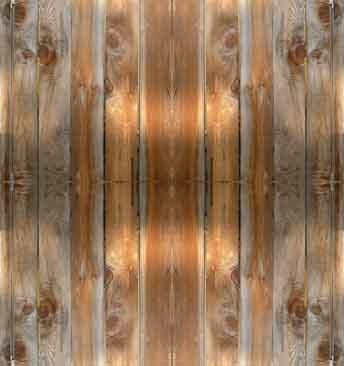 Discounted Gatlinburg Cabins,Chalets, Secluded, Discounts,Very Private .